Here is the sitemap of the Tie-a-Tie.net website to help you navigate more easily. 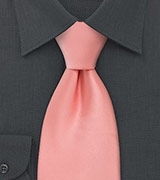 The startpage with an introduction as to what Tie-a-Tie.net is all about. A detailed and illustrated description to help you tie the Four in Hand Knot. 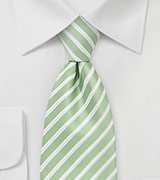 A detailed and illustrated description to help you tie the Half Windsor Knot. 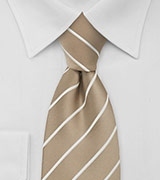 A detailed and illustrated description to help you tie the Windsor Knot. A detailed and illustrated description to help you tie the Pratt Knot. A detailed and illustrated description to help you tie the Bow Tie Knot. 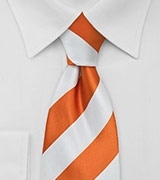 A video for learning how to tie a tie, using the Windsor, Half Windsor, Four in Hand and Pratt tie knots. 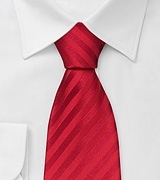 Interesting tips and tricks on how to properly untie a tie, how to quickly get rid off tie wrinkles and how to treat tie stains. 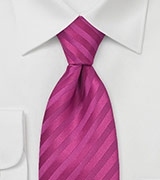 Guidance on correct tie length, and diffrence between regular-length and extra-long neckties. 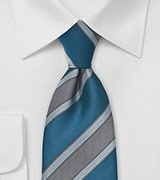 Calculator to determine whether to wear regular-lentgth or extra-long neckties. 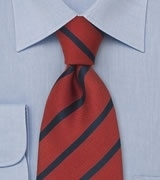 An in-depth look at the most important necktie accessories for tie wearers. An outline detailing how to dress for a job interview. 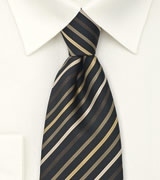 A list of quality sources and trusted online shops to buy neckties on-line. The page you are currently looking at!